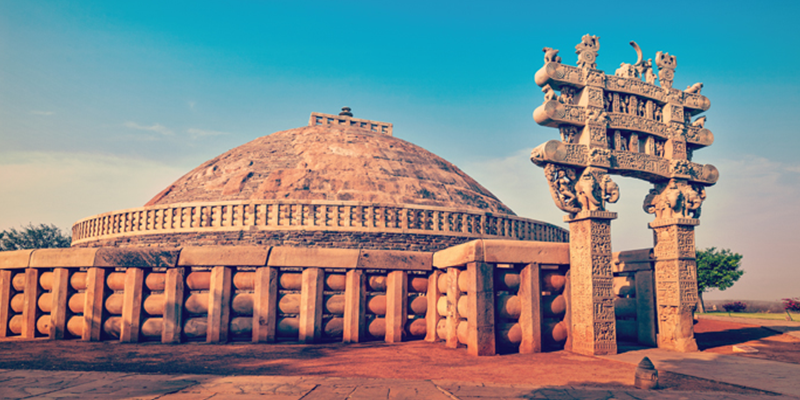 Home Festival & Events Environment Day Special: Check out India’s cleanest places! India once termed as the “Golden Bird”, has seen many highs and lows. Though we have added many feathers to our cap, the dismal condition of cleanliness and hygiene have been one of our major concerns. Cut to the times in which are living today, citizens are now more morally conscious of the fundamental ideology of cleanliness and environment conservation. Many parts of India have embraced Swachhta and set examples for others to follow. 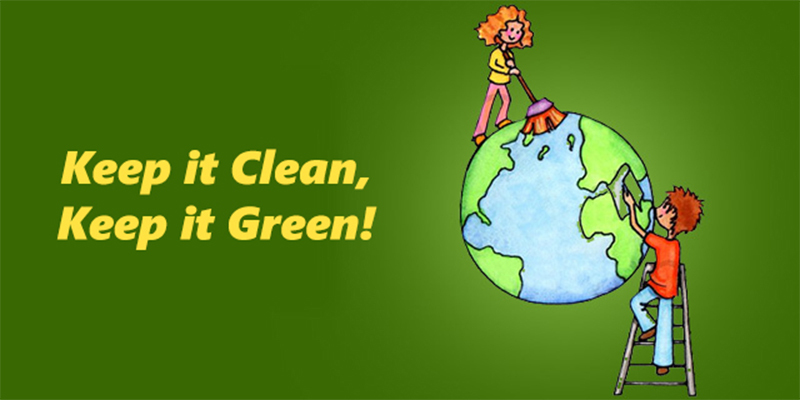 So, this Environment Day, let’s tour through some of those ‘CLEANEST’ places in India and be a part of the great change. For once Mahatma Gandhi said, “Real India can only be seen through Indian Railways”. Also, it was him who always focused on spreading the awareness about cleanliness around railway premises. 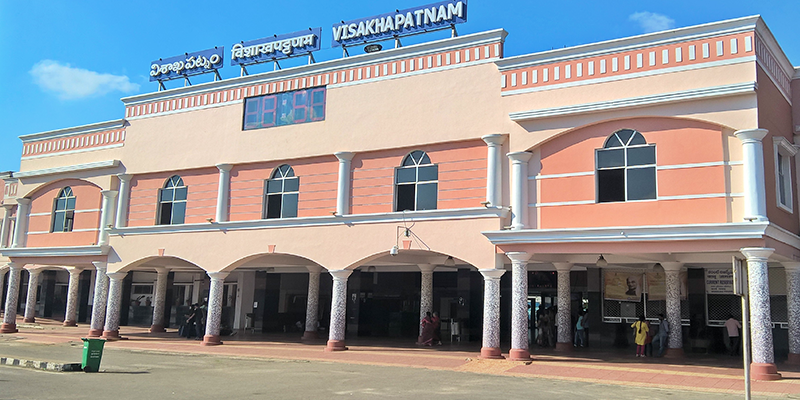 Following the same trail, Visakhapatnam railway station, with its spick and span premises has become India’s cleanest railway station. Under the Swachch Rail campaign, the station of this bustling city of Andhra Pradesh bagged the coveted title. Vizag has lived up to every fitting criterion which include cleanliness on platforms, toilets, parking, entry, waiting room and managements of tracks, dustbins, etc. 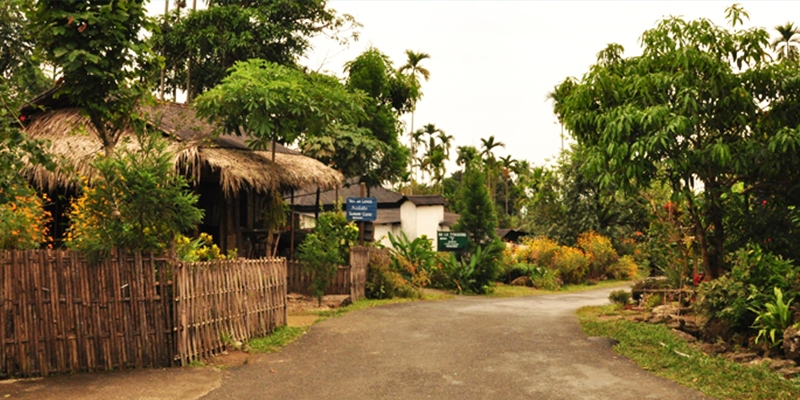 Located in the East Khasi Hills district of Meghalaya, Mawlynnong is the community-based ecotourism initiative which was accorded the title of ‘Cleanest Village in Asia’ in 2003. Close to the Bangladesh border, this 100-year old village is home to nearly 90 houses. The village is known for its cleanliness where even the residents make sure that the waste is not thrown away on the roads. Besides being clean, Mawlynnong is pretty too. Here the roads are bordered with thatched khasi huts and gardens are full of colourful flowers. They even have bamboo dustbins to collect the waste and use it as manure, later. 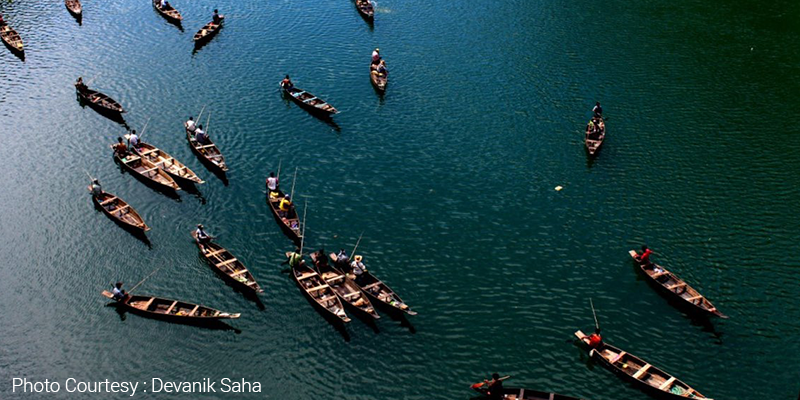 Umngot river in Dawki is one of those amazing natural wonders in Meghalaya. The crystal clear blue water of the river puts the river bottom to a naked display. The river flows through Dawki which is a small town in the East Jaintia Hills district near the Bangladesh border. The Dawki bridge located over the river is a treat for the eyes, revealing the beautiful colours of the river dipped in natural beauty. It is a must visit especially when the town hosts the annual boat race. Your thrill will be doubled by cruising on a boat on the emerald clear waters of Umngot. From being placed 149th in cleanliness ranking of India’s cities in 2014 to topping the charts in 2017, Indore has really come a long way. Vigorous efforts have been made to improve garbage collection and to turn the city open – defecation free. Also, lots of awareness programmes were held to create consciousness regarding cleanliness and Swachh Bharat mission. This swift progress made by the city sets an example for other places in the country who are still struggling against cleanliness, health, and sanitation. A proud moment for all Doonites including me, a branch school Kendriya Vidyalaya in FRI, has been bestowed the cleanest school in the country by the Government of India. The school encourages waste management and recycling. 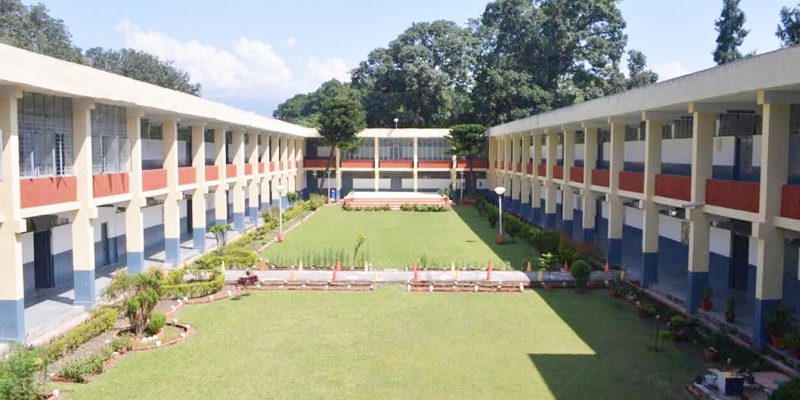 60% of school’s premises is completely green and rich in flora. Moreover, regular discussions and awareness programmes on cleanliness are held at the school. The school will be a role model for other schools to follow its lead. Beaches are very popular for an ideal holiday setting they offer; the charm of the laid back calm. An ideal escape from the rest of the world, the golden sand, frothy waters and the fresh sea breeze is a perfect escapade for one and all. Radhanagar beach, which is the cleanest beach not only in India but in Asia too, is more than just sea and sand. 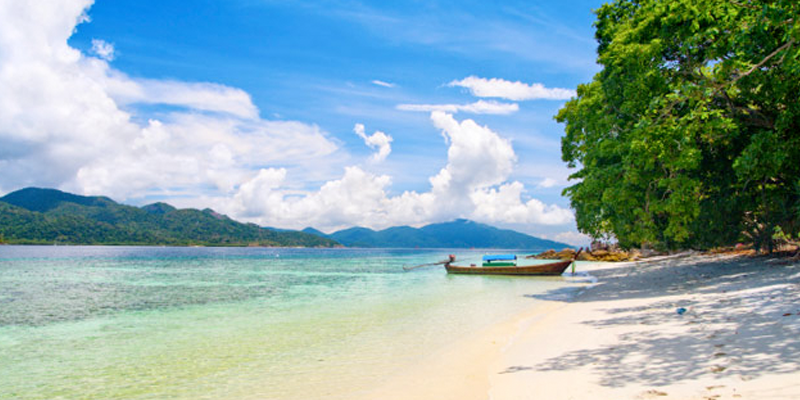 It is truly an unforgettable curve of white sand with perfectly coloured blue waters, lush forests and palm trees. Despite its popularity and reputation, what is most amazing about this beach, is serene and maintained surroundings as it hasn’t yet witnessed commercialization. So one is at peace and most tranquil while being here and can simply lie down and marvel the beauty of the sunset. This historical state has a sure short reason to cheer as it has been declared the cleanest state in the country. 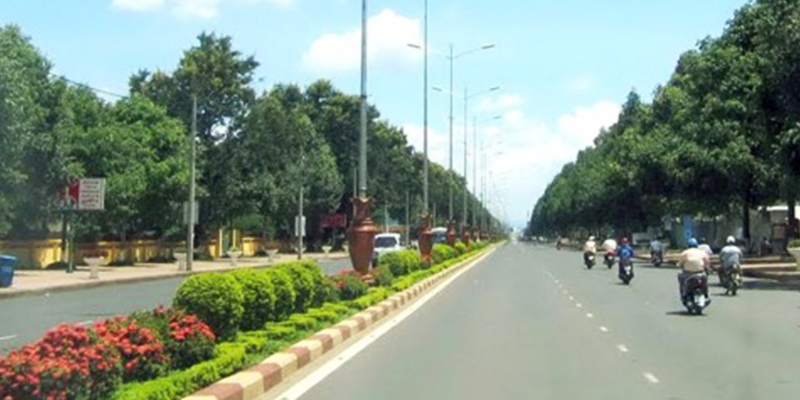 With 8 cities of the state making its spot in top 25 cleanest cities in India, Madhya Pradesh proudly boasts of the healthy and clean standards it has set for itself as well as for the country. There has been a positive impact on cleanliness situation in urban areas of the state under the Swachh Bharat Mission. Hey, feeling proud enough? But let’s not stop here and keep striving forward in making our surroundings and our planet earth a better place to live in. Next articleWhy getting wetter is better in India?